HOT! HOT! HOT! now is the time! 2 Word when it comes to Real Estate right now! SELLER'S MARKET! SHOULD I BUY NOW OR WAIT TIL NEXT YEAR! 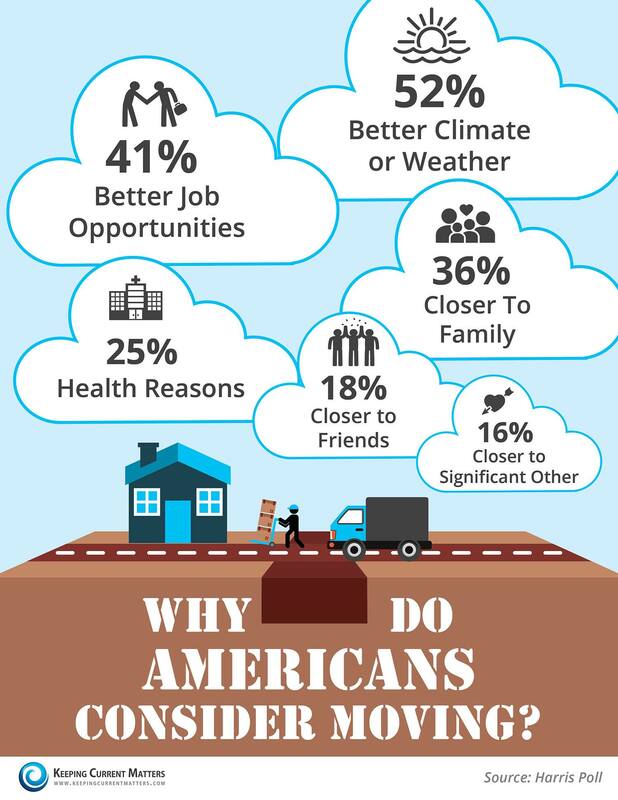 HOME OWNERSHIP STILL PART OF THE AMERICAN DREAM! 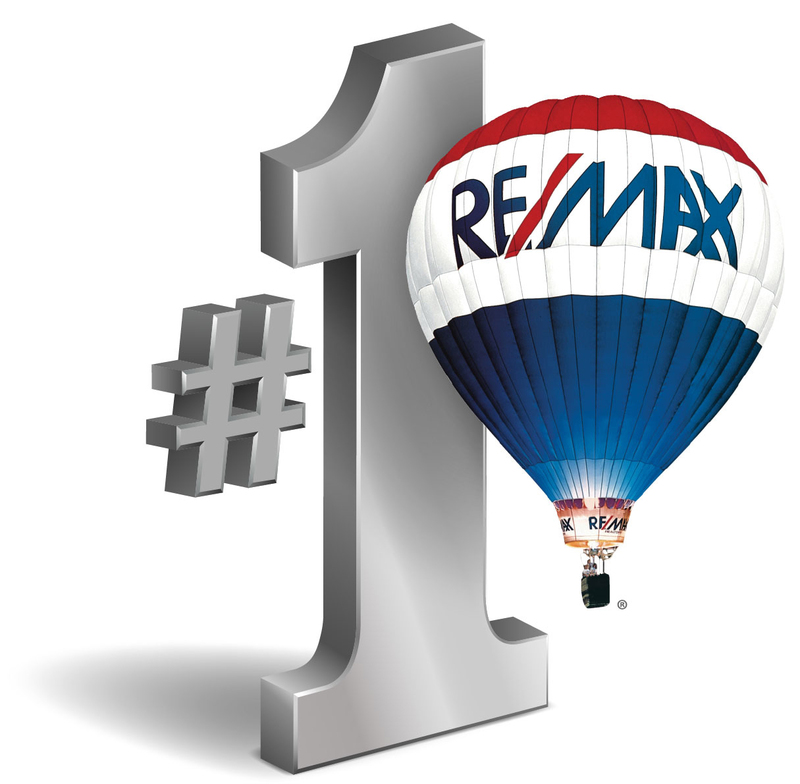 Steve Garcia (BRE 01971386)	focuses on quality of service and excellent performance with each and every client.